Pierre was born and raised in Northern California and has been an avid outdoorsman since childhood. Having had the opportunity to train professionally since 1993 his main goal has always been to provide his customers with quality gun dogs. 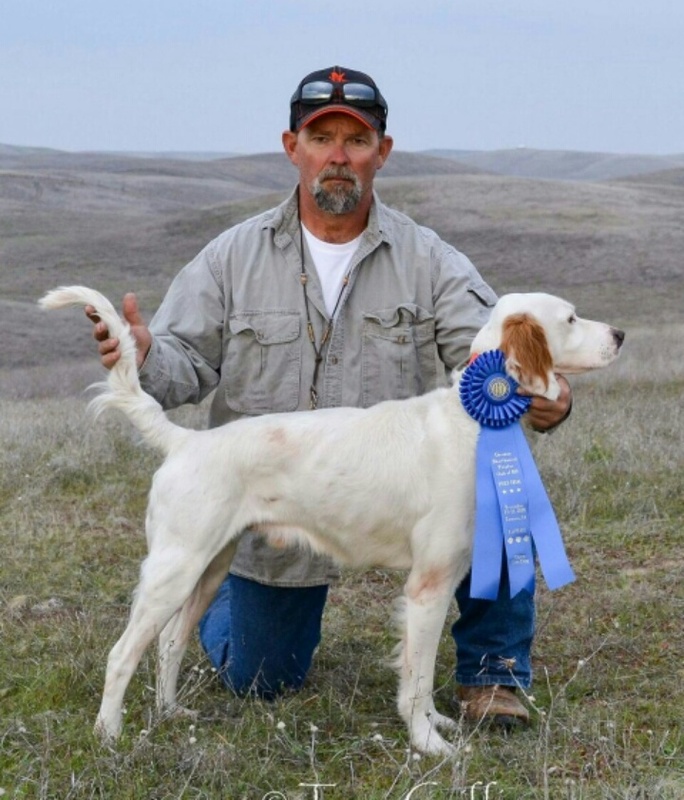 He has also been active in AKC Pointing Dog Field Trials and Hunt Tests, as well as NAVHDA. He was training and handled multiple dogs to the level of Field Champion, Master Hunter and Utility NAVHADA. Pierre has trained gun dogs as a hobby, while raising and family and working in management and accounting. In 2007, he took his hobby as his full-time pursuit, and now his office are the open fields of Northern California. He has a passion for the work and is dedicated to excellence. Pierre and his wife, Sandy had raised four kids!